2 Staffordshire Bull Terrier Puppies. Please expect us to chat to you about your life, family and commitment to owning a dog and also in your choice of this wonderful breed. They are a fabulous family dog, love long walks, play time, lots of love and affection and a warm snuggly place of their own. They want to be a good family member and included in your life. 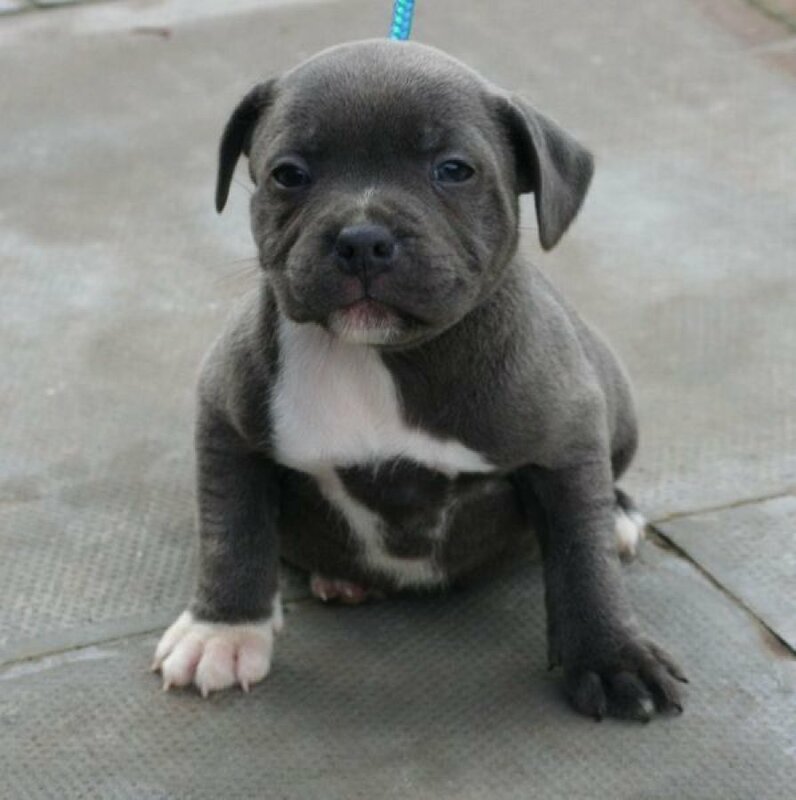 Contact Koreen: 2 Staffordshire Bull Terrier Puppies.